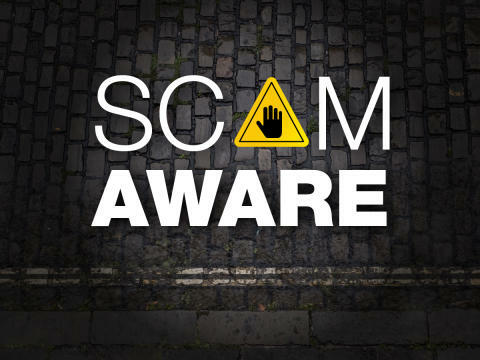 In the past week, we have received four reports of the scam in the Romsey area. In the first incident, a 76-year-old woman from Lockerley was called on Monday 8 April by someone who claimed to the manager of her bank’s local branch. When she realised that she had not received her new bank cards, she called her bank, and found that her old cards had been used to withdraw £1,200. Three other incidents – two in Romsey and one in Ampfield – have been reported to us. These are being treated as linked. We are also looking to see if they are linked to previous incidents, including two in the New Forest and one in South Wonston, near Winchester, that took place in March. “Banks will never ask to disclose your PIN number in this way. They will not send a courier to collect your old bank card either. “If you get a call like this, please hang up, no matter how convincing they sound. If you have any information, please contact us on 101, quoting reference number 44190122512.